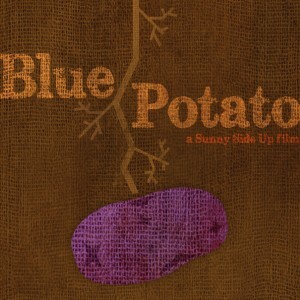 Blue Potato is a coming of age drama set during the fall potato harvest in a small northern Maine town near the Canadian border. Gaudet and Pullapilly, based in Bar Harbor, Maine, directed and produced the Emmy-nominated film, The Way We Get By. This documentary, The Way We Get By, which highlighted the incredible achievements of the Maine Troop Greeters, had its world premiere at the SXSW Film Festival where it won the Special Jury Award. It went on to win an additional 17 festival awards and played in over 60 theaters in the US and internationally. Special events were also held with the filmmakers and the subjects at the White House, Capitol Hill, and Walter Reed Army Medical Center. “We are thrilled to have these three casting calls in Aroostook County. We are excited to see the caliber of talent in the area as well as hope to meet plenty of local members who would like to help out and volunteer on the film production. We plan on making something incredibly special for the state of Maine and need all the help we can get from the community,” said Pullapilly. 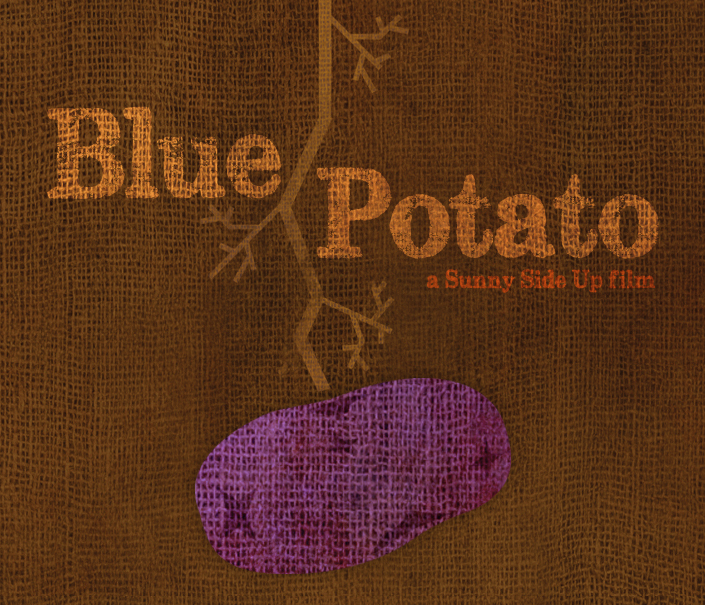 Blue Potato will be the first national feature film set in Aroostook County. It will be filmed in Van Buren, Maine, and surrounding areas during the summer and fall of this year. “Authenticity and story are really important to us. We are excited about these casting calls because we want to find the best of the best Maine has to offer for this film,” said Gaudet.